Welcome New Youth Advisory Board! 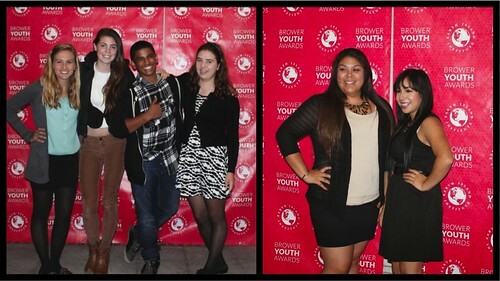 Read more about Welcome New Youth Advisory Board! Join us this Sunday from 1-5 pm for a CONVERSATION and MURAL DEDICATION Groundwork Richmond recently adopted the 42nd St and Ohio Join us for a CONVERSATION and MURAL DEDICATION Groundwork Richmond recently adopted the 42nd St and Ohio Ave site, off of the Richmond Greenway. We welcome you to a mural dedication and open discussion for our future vision for this site!